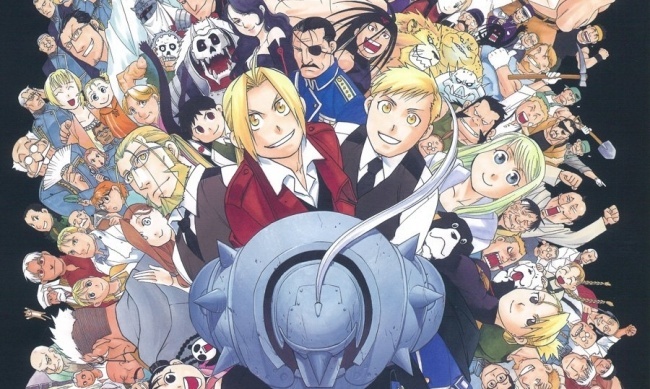 For ICv2’s Manga Week, VIZ Media has exclusively revealed plans to release Hiromu Arakawa’s The Complete Art of Fullmetal Alchemist in November. The deluxe hardcover art book includes all the art from the manga series, as well as several art pieces which have never been printed in North American. The 288-page hardcover has an MSRP of $34.99. 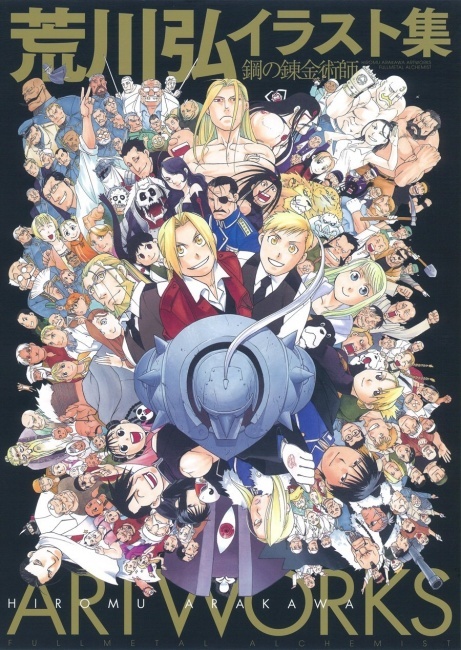 Fullmetal Alchemist is an enduring property, first serialized as a shonen manga written and illustrated by Hiromu Arakawa between 2001 and 2010.The manga was eventually collected into 27 tankobon volumes. It spawned two anime tv series, two animated films, light novels, videogames, a collectible card game, and other merchandise. A live action film was released in Japan in 2017, and received American release via Netflix in February. VIZ will also start re-releasing the manga in a deluxe edition format in May (see “VIZ Gets 'RWBY' Anthology; Tokyopop Back in Japanese Manga Biz; 'Fullmetal Alchemist,' 'Kakegurui' on Netflix; More”).